Opioid use disorder among pregnant women at delivery more than quadrupled from 1999 to 2014, paralleling the epidemic seen in the general population, according to a report released by the Centers for Disease Control and Prevention Thursday. In the first analysis of its kind, the CDC looked at hospital discharge data across 28 states. Opioid use disorder rose from 1.5 per 1,000 delivery hospitalizations in 1999 to 6.5 in 2014, the study found. An upward trend was observed in all the states in the data set, with the lowest rates in Washington, DC, at 0.7 per 1,000 births, and Nebraska, at 1.2, and the highest rates in West Virginia, at 32.1, and Vermont, at 48.6. Opioid use disorder during pregnancy has been linked to serious health complications for women and babies, including maternal death, preterm birth, stillbirth, and neonatal abstinence syndrome, when babies are born in withdrawal from drugs they were exposed to in the womb. Opioids cause withdrawal in more than half of babies exposed prenatally. The gold standard treatments for drug addiction are methadone and buprenorphine, opioids that have been demonstrated to keep people off of more dangerous opioids like heroin. But these medications may also pose dangers to the developing fetus. Studies have suggested that exposure to these drugs can lead to developmental problems in the brains of baby rats, though the extent of the problems is still poorly understood. Although such studies can’t be conducted in people, the relevant brain receptors are the same in people and in animals, said Carmen Sato-Bigbee, associate professor of Biochemistry and Molecular Biology at Virginia Commonwealth University. As of July, eight states explicitly require health care professionals to test pregnant women for drug use if it’s suspected, and 24 states require reporting any suspected use. Another 23 states consider substance use during pregnancy to be child abuse, and three states require involuntary hospitalization. 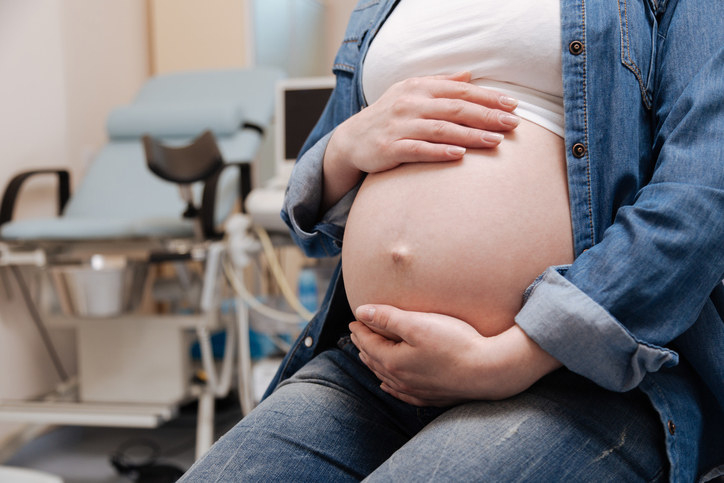 These policies, as well as stigma among health care providers and limited treatment options across the country, may be driving pregnant women with addiction away from receiving addiction treatment or even basic prenatal care, experts say. 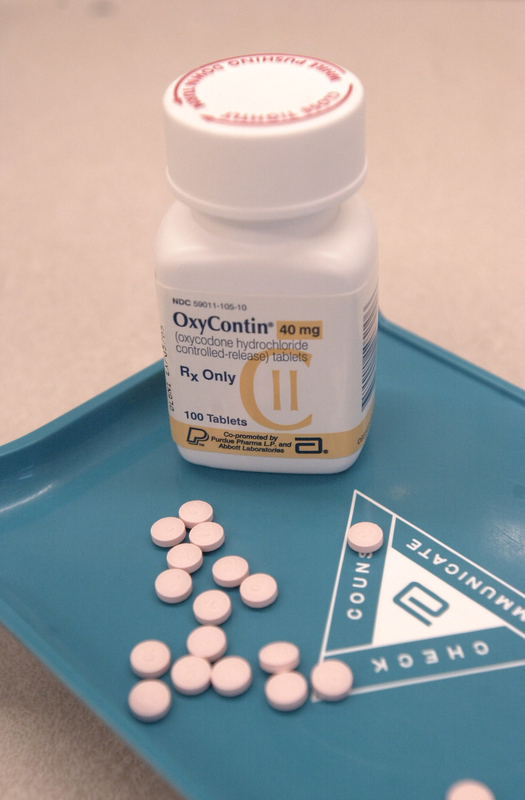 In January, the American College of Obstetricians and Gynecologists, the American Academy of Pediatrics, and the American Society of Addiction Medicine released a joint statement calling for increased treatment options for pregnant women with addiction and condemning state policies that push for criminalization. Many pregnant women have diseases requiring medications that may affect the baby, but few are as stigmatized as opioid use disorder, said Hilary Connery, assistant professor of psychiatry at Harvard Medical School.